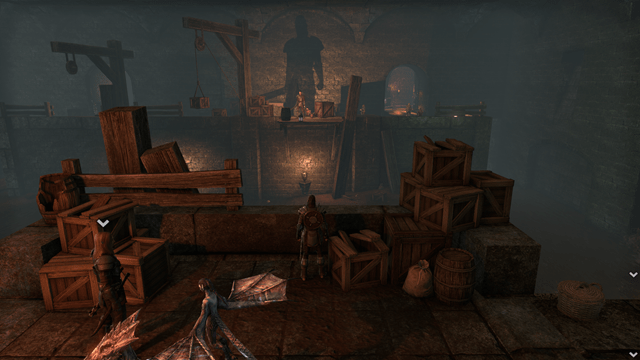 I still need to get into a dungeon or 3 in ESO. I’ve got my melee dps sorcerer to the level for the 1st 3 (I’m told that you can do all 3 faction’s dungeon on any toon… is that actually correct?) so… time to talk to my House Stalwart guildies and get cracking! I’m sure I’ll try H1Z1 but I was kind of puzzled at Smed’s gleeful reveal that you can burn things down. And craft things like houses. So yah, I’ll spend a weekend building a house then while I’m at work on Monday some kids will burn it all down… that’ll only have to happen once before I move on to another game.